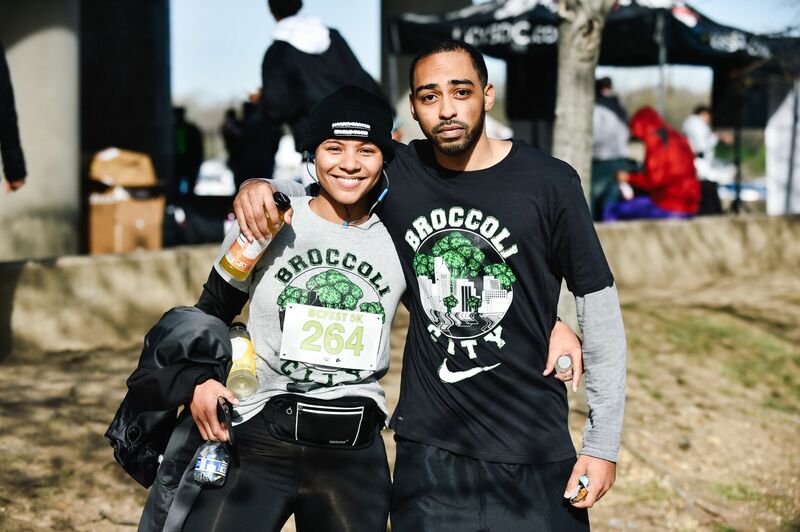 A curated selection of events, including the BC 5k Run & Fitness, Broccoli Conference, BC Art & Music All Night, and the main event Broccoli City festival, held in our Nation’s Capital. 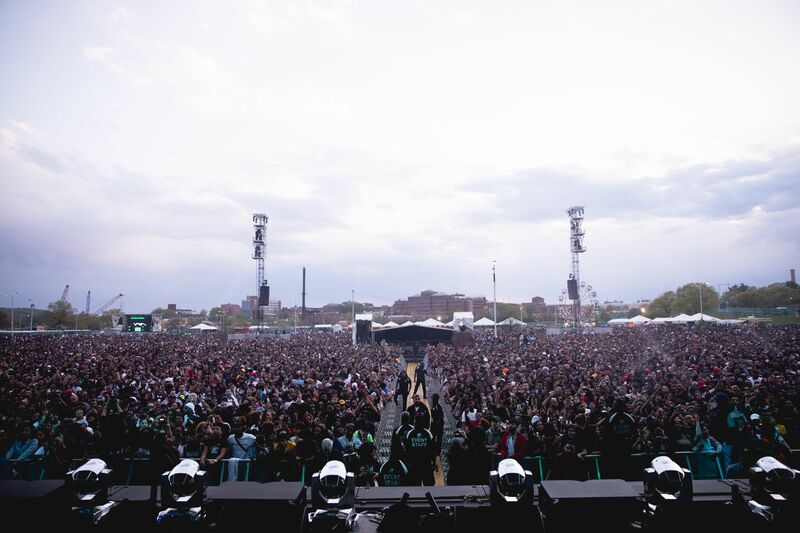 Broccoli City is the new premier destination for discovery. 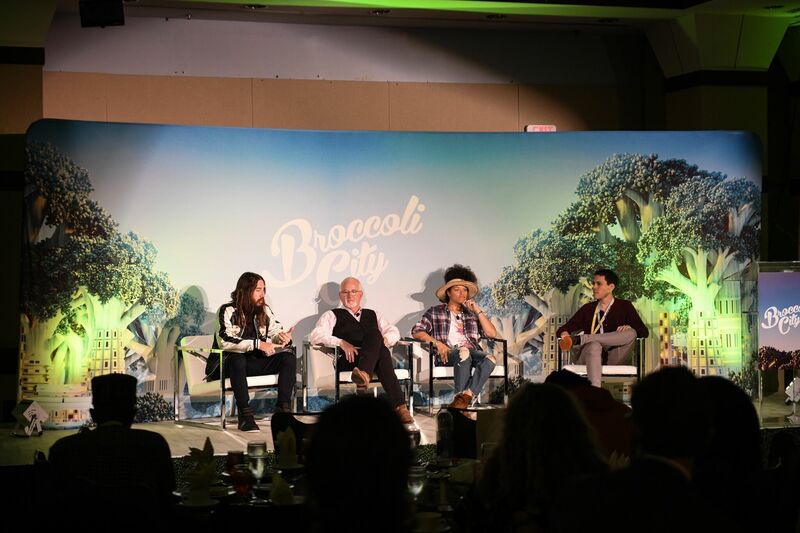 By combining technology, music, art, food, fitness, education, and social impact, Broccoli City Week, Conference & Festival will celebrate fostering creative and professional growth alike. 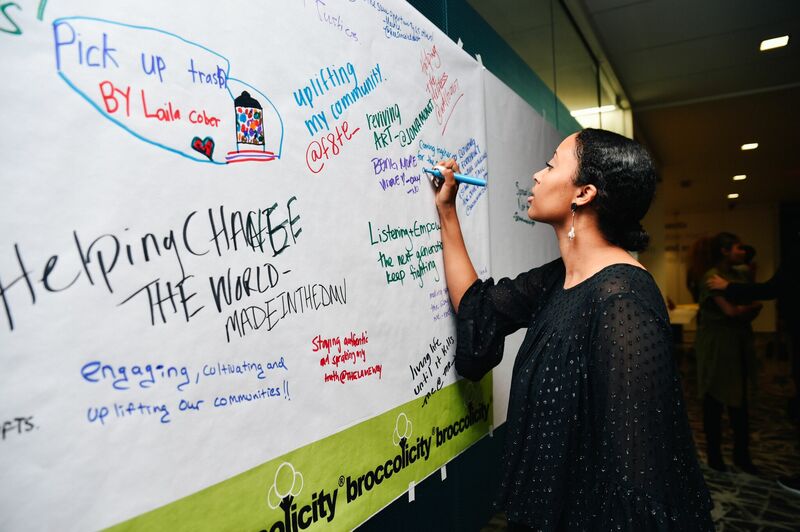 #BroccoliCon will attract some of the brightest minds from diverse disciplines and backgrounds to generate new ideas, sharpen existing ones, stimulate networks, and arm people with tools that will positively affect our culture and communities. 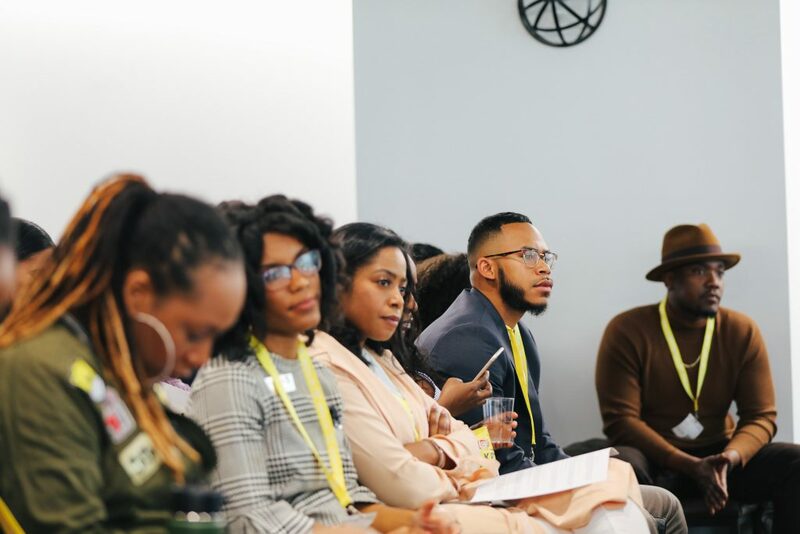 We are focused on improving diversity in Tech, Entrepreneurship, Social Impact and Creative Industries through a series of interactive programs including panels, professional development workshops, skill building activities, and exclusive networking receptions. 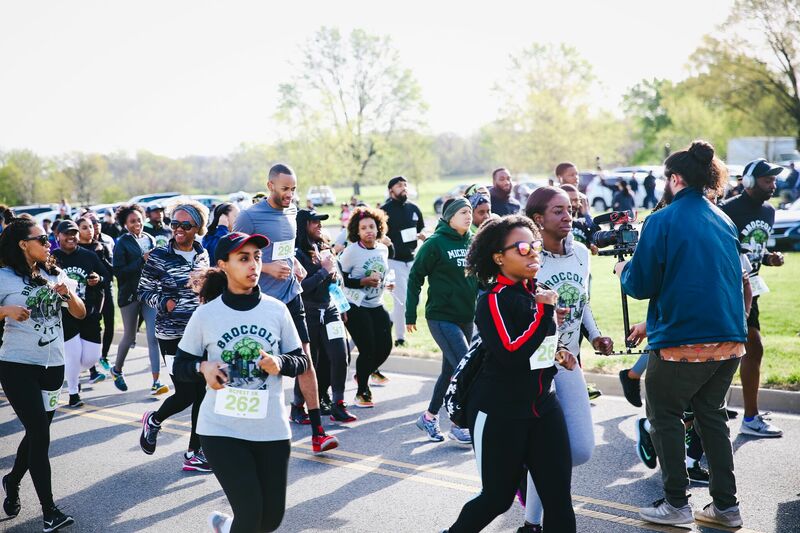 Broccoli City’s annual fitness event will be hosted at Anacostia Park the morning before the festival to provide an opportunity to be physically active before a full day of fun. Following the run, fitness experts from across the country will lead workout activations and share tips on healthy living. We take physical activity seriously. Research shows that when people participate in physical activities, they feel better therefore they do better. That’s good news for their bodies, and their minds. 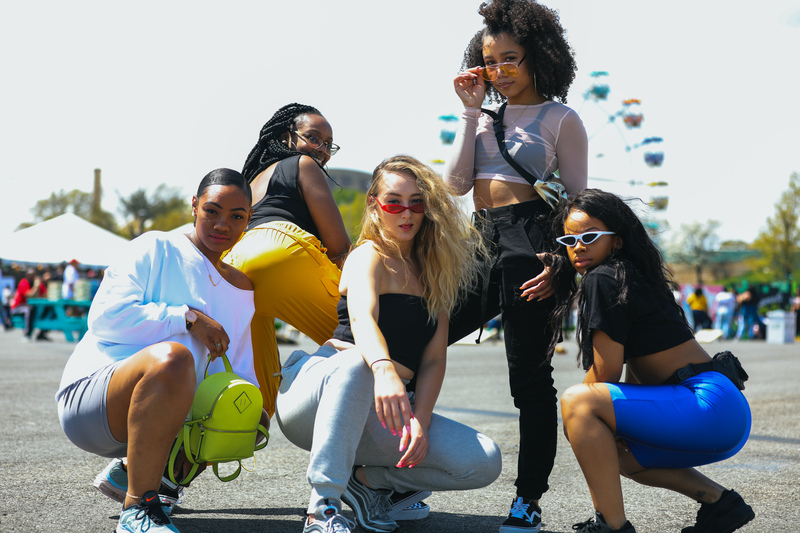 Our signature event––Broccoli City Festival, launched in spring 2013 and has gathered over 75,000 millennials in the spirit of Earth Day, community health, and economic development. 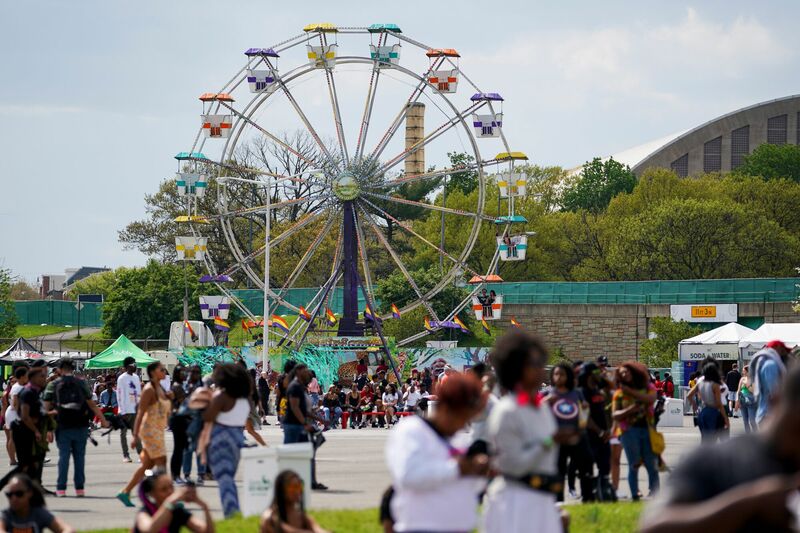 The Festival is set up like miniature “Broccoli City” that has areas of entertainment, a vendor marketplace, live art, access to information on healthy and environmentally sustainable living, and more. Broccoli Bar is a place to gather. A place to share ideas. To inspire change. For those interested in not just change, but in crafting that change. A place to eat. A place to drink. A place to think. 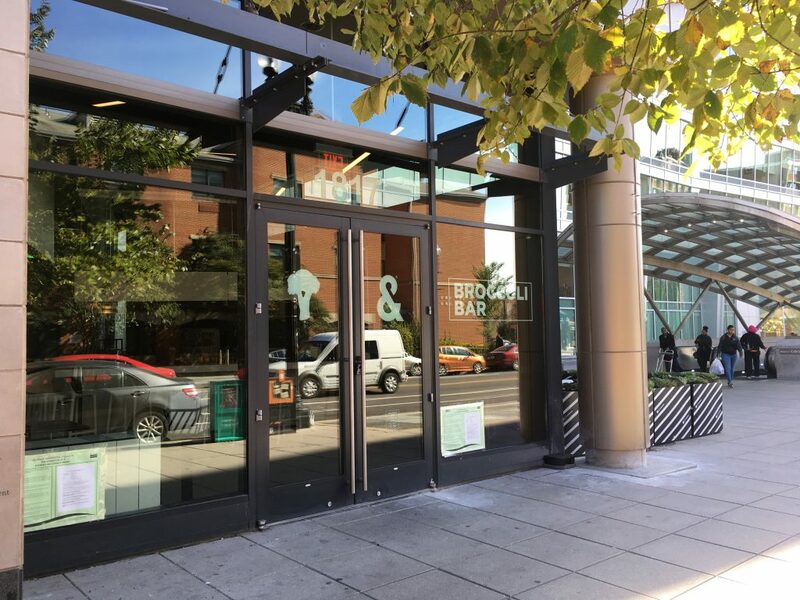 Broccoli Bar is no one thing. It’s not for any one people. Not for the like minded or the short sighted. It’s not a defined space, because you haven’t defined it yet. 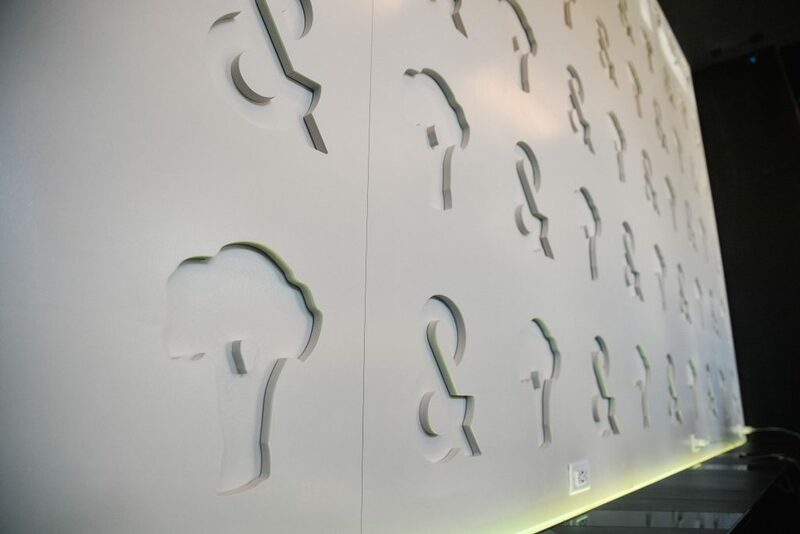 Broccoli Bar is a Broccoli City and &pizza joint. 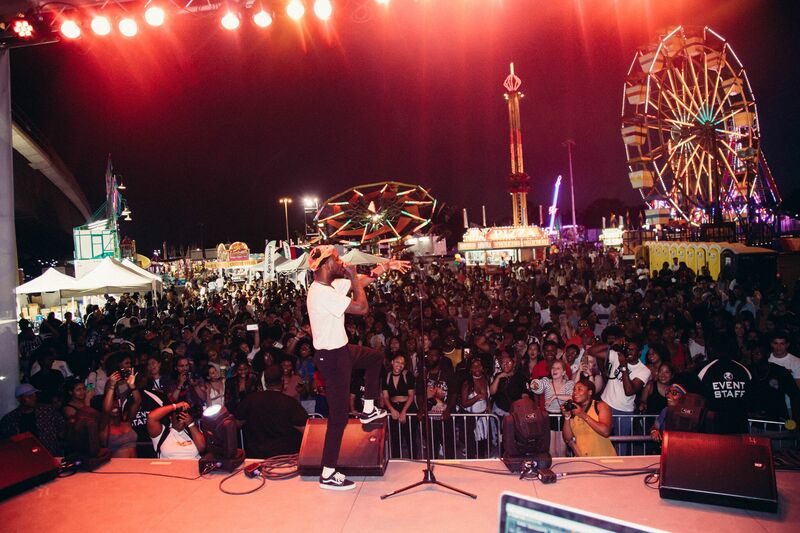 The Smile Project Carnival & Concert presented by Broccoli City and SouthWood Entertainment. 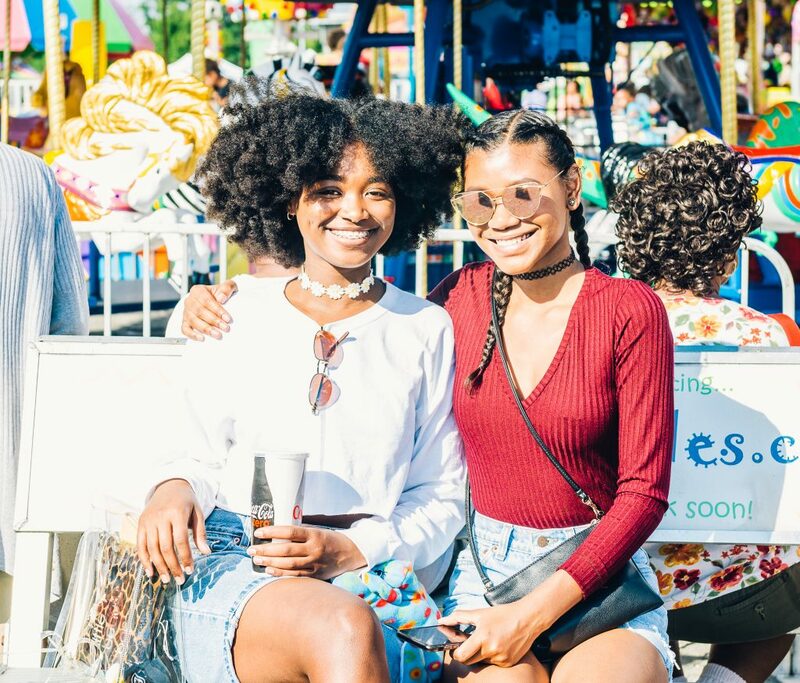 The Smile Project Carnival & Concert is curated to celebrate the beginning of a new school year by smiling 🙂 and having fun to help promote positive mental health. The Smile Project will be fun for all ages with back to school giveaways and information, rides, games, moon bounce obstacle courses. giant slides, water activities, rock climbing, live music, healthy eating demonstrations, food trucks, vendors, and much more!